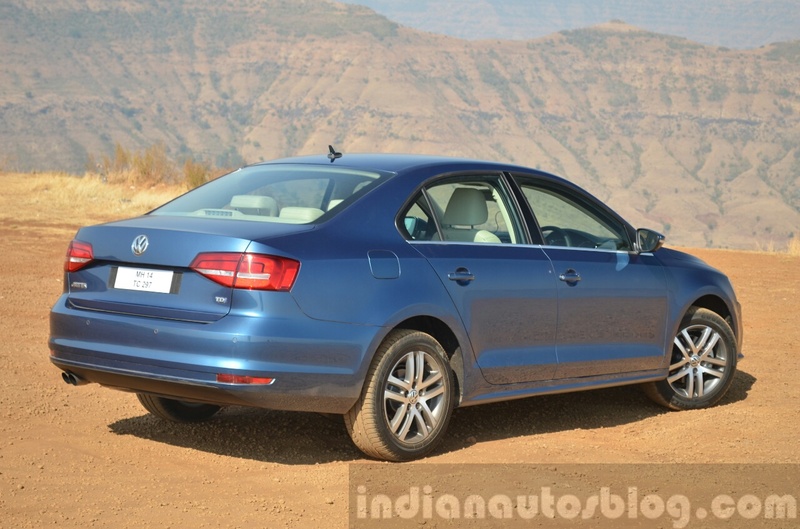 VW India will continue assembling current Jetta until CKD kits run out. According to Autocar India, Volkswagen India will not introduce the next generation VW Jetta in India. Until CKD kits run out, VW will continue assembling the current Jetta in India. Reports suggest that the next Jetta will be a more premium and bigger sedan than the current one, and is likely to be sold at a higher price tag. 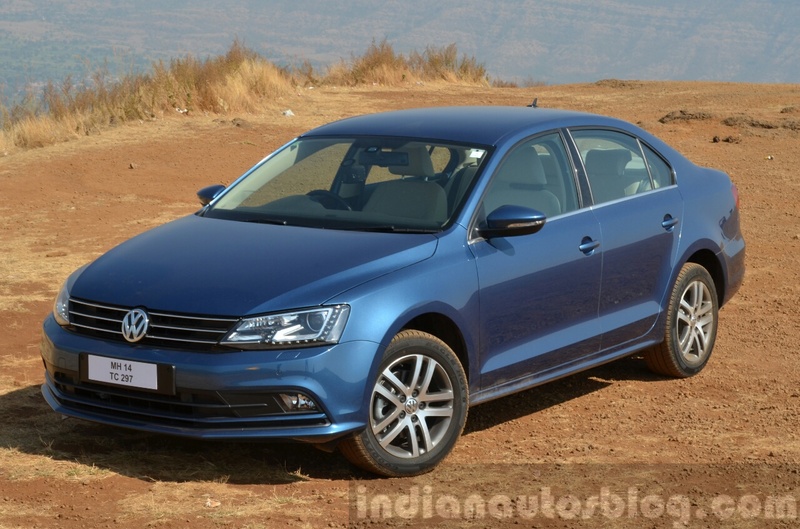 The reason why the next gen VW Jetta is ruled out for India is attributed to its price. Reports suggest that the next Jetta will be a more premium and bigger sedan than the current one, and is likely to be sold at a higher price tag. Given that the Jetta in India is already priced higher than its rivals and isn't witnessing as much demand as the Toyota Corolla Altis or Skoda Octavia, it seems sensible to discontinue the model in India, the report states. Although the Jetta will not hang around much longer, VW will have a range of products to contend in the INR 17-25 lakh price bracket. For instance, VW India has the all new VW Tiguan, 2016 VW Passat and the hotly-anticipated VW Polo GTI in the pipeline for launch in the next few months. The Jetta in India is already priced higher than its rivals and isn't witnessing as much demand as the Toyota Corolla Altis. The next gen Jetta will mainly target U.S and Chinese markets. It is expected to be launched in 2017 with a contemporary design riding on the modular MQB platform.